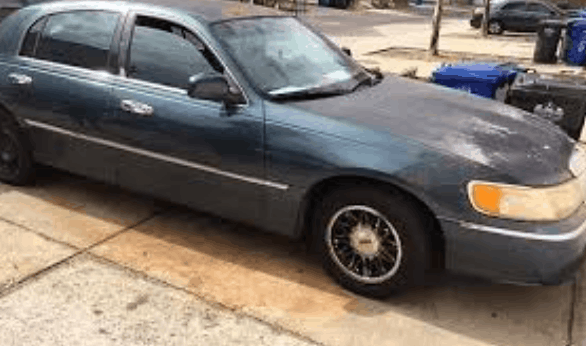 Sanford and Son Junk Cars is a local car buying company in the Morrow (Clayton County) Georgia area and we are looking to purchase your vehicle from you. We offer the most in town for any junk vehicle you may have sitting on your property and we will send a tow truck driver out there free of charge to tow that scrap out of your hair and out of your yard for good. You can call us right now and get a quote within minutes. We have an easy system that we have built from the ground up and we offer the best customer service in town. We are a very honest and reliable company. We are also licensed and bonded, so you can feel safe knowing that you have a company you can trust coming to pick up your car. The great thing about our company is that we take any vehicle no matter the condition: Wrecked, rusted, busted or you decide that you just don’t want to look at it anymore, call now so that we can get you a quote you can be happy with. If you have a nicer car that you think isn’t in the same class as junk? We purchase nice vehicles too and we would love to get you a quote for that as well. We offer a variety of ways to get a hold of one of our buyers. One of the ways to get a hold of us is by calling us at 770-771-9494. The other option is to fill out one of our online forms, which takes hardly anytime at all to fill out. Once you accept the quote you were given, our dispatcher will be contacting you to get you scheduled in with a pick-up time that works for you to come and tow your vehicle away. We offer same day pick up and free removal. Once our dispatcher shows up at the agreed time, he will walk you through some of the paperwork to finalize the deal; you hand over your title and keys and we will give you the amount we quoted you over the phone. What could be better!